At Artique Homes we understand that creating your home is more than just building a house. 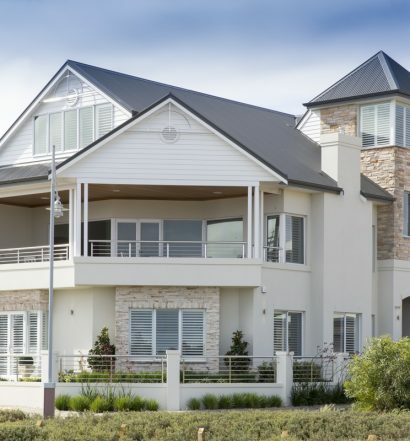 Artique Homes individually design homes to reflect your personality, style and imagination, creating the blend of luxury and functionality you’ve always dreamed of to complement your fantastic West Australian lifestyle, with timeless character, and quality that is unsurpassed. Building an Artique home isn’t expensive, it’s priceless. Artique Homes are dedicated to designing and constructing individual homes of the finest quality. 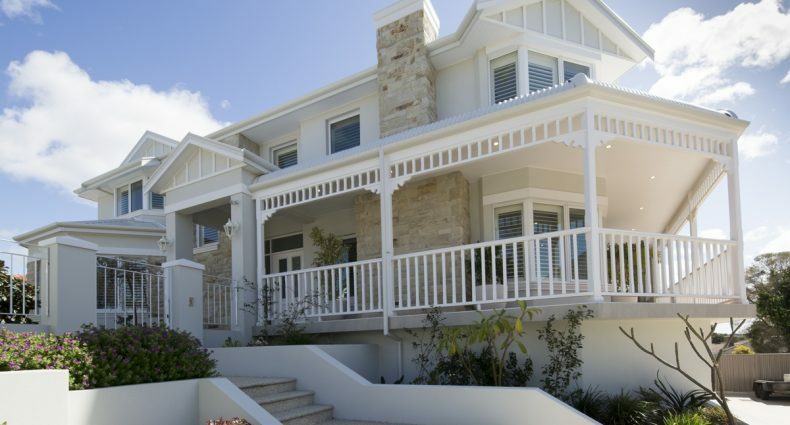 Master Builders Malcolm Goode and John Glorie have established the Artique Homes name to be recognized in Perth amongst their peers to have the highest standards of craftsmanship and creativity. Our Award Winning experience in creating with style and individuality, makes Artique Homes the finest choice when planning and building your new home.